We know that marijuana has so many benefits, including a huge number of medical advantages. 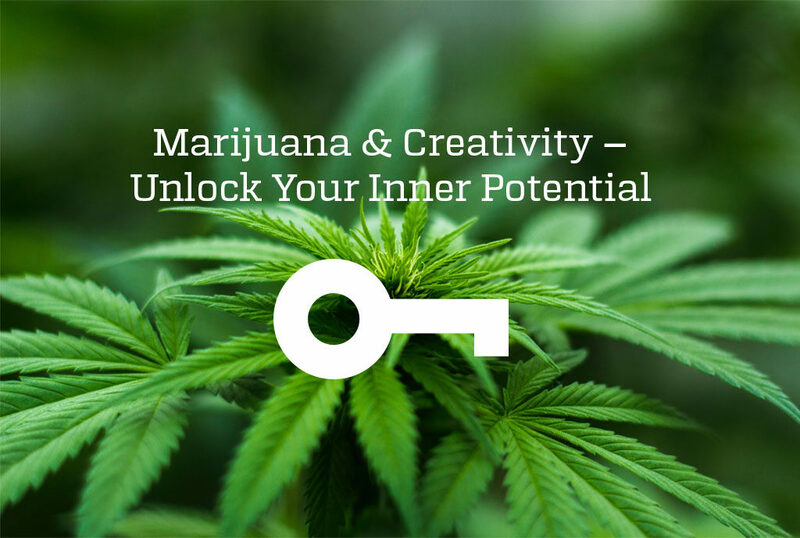 One key bonus of marijuana, which people don’t often realize, is the impact it can have on our creativity. Whether you are an artist or just looking to solve some problems by thinking outside the box, if you need to get your creative juices flowing, it might be time to consider the link between marijuana and creativity by consuming some of our products here at Pacific West Bud. There have been so many studies regarding marijuana over the years, including the effects of marijuana on creativity. Reading scientific journals, or popular websites like Phycology Today, will offer up studies that have shown links between creative improvement and the chemicals released from consuming marijuana products. While there is always room for more scientific studies, there has also been a lot of anecdotal evidence when it comes to linking these two. Marijuana has been touted as a solution to a variety of mental health issues. Problems such as anxiety,which plague our population,can really affect our creative outputs. When we have better mental health, we can work and relax better. That means if your job needs you to be creative, your performance can improve, or if you like to do something artistic as a hobby, you will enjoy it more if you consume marijuana therapeutically and enjoy the beneficial links between marijuana and creativity. It is up to you as to whether you want to enjoy some of the psychoactive qualities of marijuana. If you choose a strain or product with high levels of THC, you will be able to avail of them. These psychoactive qualities can, in certain people, offer up wonderful creative potential. If they consume it in a safe space, high THC level marijuana and creativity will work in tandem and can help artists produce wonderful pieces. The great thing is that if marijuana and creativity work for you, it couldn’t be easier to get it. At Pacific West Bud, we have a variety of marijuana strains and products for our customers, which can help them unleash their inner creativity. We sell our quality marijuana products online, so you don’t even need to worry about having to visit a dispensary, they can be mailed directly to you, allowing you more time to focus on being creative.